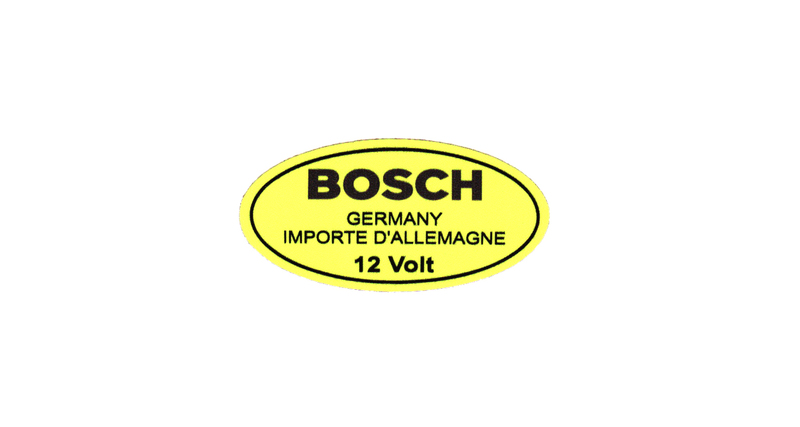 This is the correct and hard to find 12 Volt Bosch yellow decal that mounts on the front of the old style short coils. Also available in 6 Volt. You can view additional photos of complete restored ’67 12V Bosch coils that are offered for sale. The sticker just came in the post. Fantastic NOS quality. 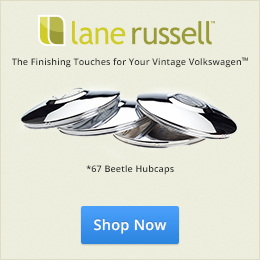 It’s nice that someone finally found these and brought them to the vintage VW market.